It has been a great year for games, but it has also been a great year for new game announcements, reveals and trailers. And here are the top 10 most watched video game trailers of 2017. 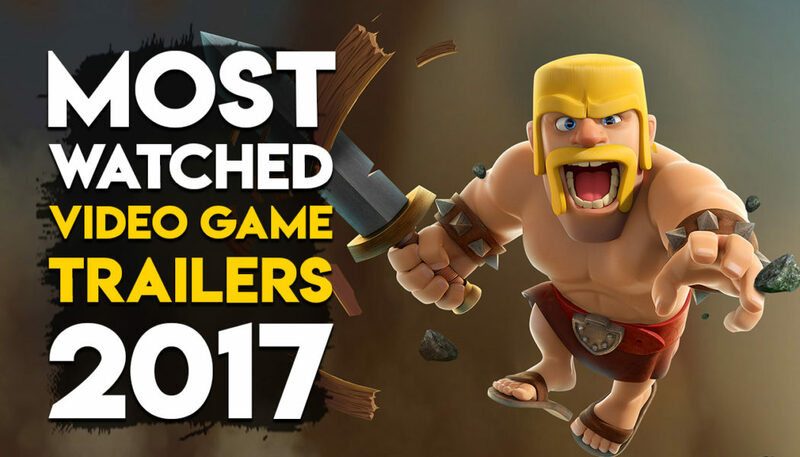 Do note that this list also includes trailers that were run as ads on YouTube, which explains Clash Of Clans. The list also does not seem to take into consideration gameplay demos, which explains why Super Mario Odyssey with over 23 million views is missing from the list.